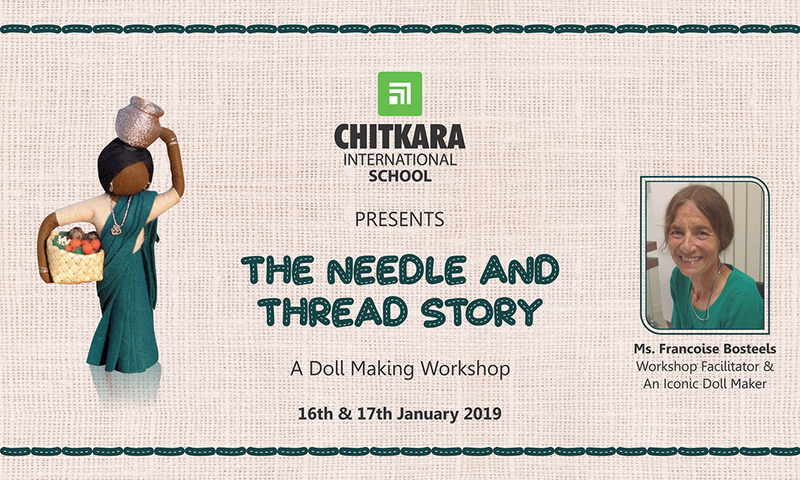 The students of The Scrap Craft Squad were involved in a novel doll-making and storytelling workshop titled, “The Needle and Thread Story”. 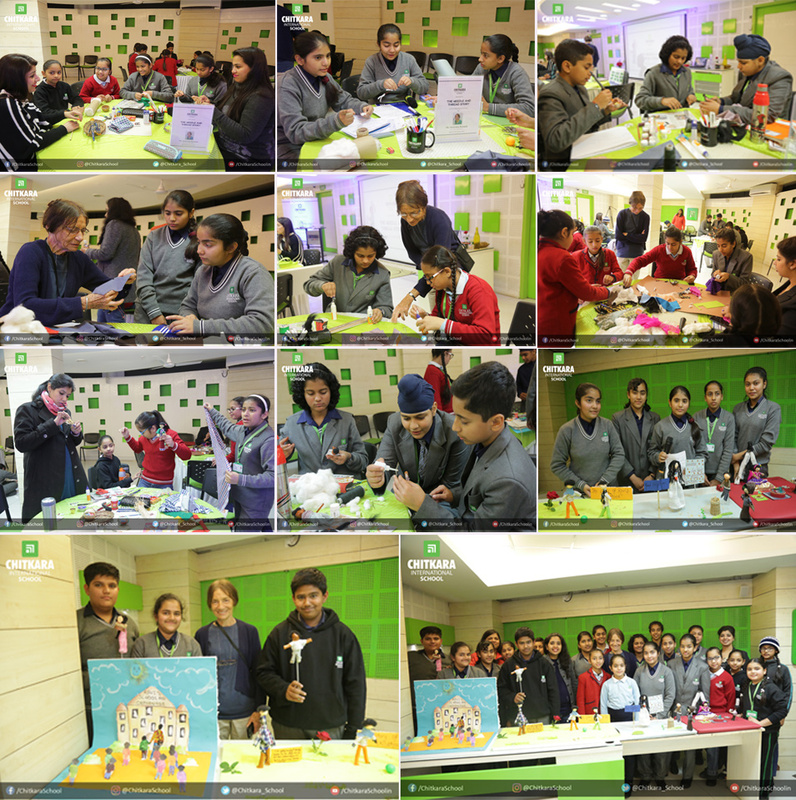 It was an unparalleled session delivered by Ms. Francoise Bosteels an iconic Doll-Maker, born in Belgium. Through her 40 plus years of experience, she instructed the students on how to make a doll and build a narrative subsequently. The plot of the story and caricatures manifesting the same also talked about the social causes along with putting across a momentous message. The day one of the session thus turned out to be enlightening and enthralling for the students.